Damn that was fast–Fall Down! That’s here at Dreamspinner (dances happily). Here’s what Ginnifer and I came up with, plus a couple of opinions from Eden Winters and Amelia Gormley. Whaddaya think? Well, I’m all excited (ya think? 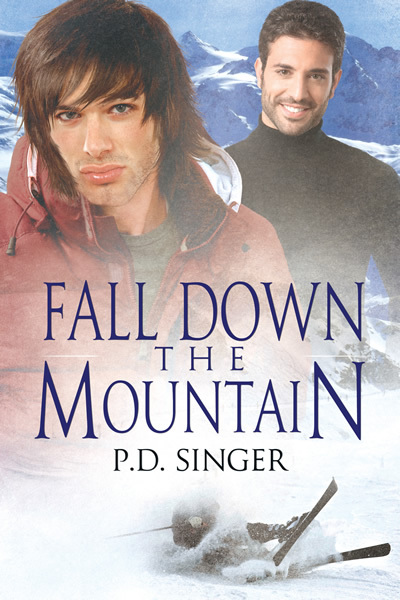 ), and hope a couple of you nice folks want to find out what happened to Mark, who really needed his own story after the events of Snow on the Mountain. This entry was posted in Writing and tagged Allan, Fall Down, Mark, new novel. Bookmark the permalink. YAY congratulations! I’m very excited for this book! Congratulations! Happy dances with you!